The Pomeranian looks like a cross between a stuffed animal and a tiny lion. 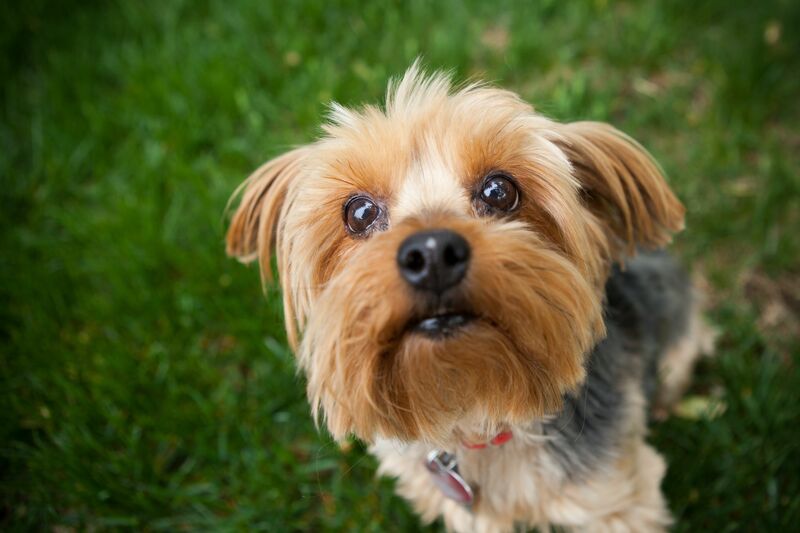 Its distinct long, fluffy coat and bright personality make this an unforgettable dog breed. 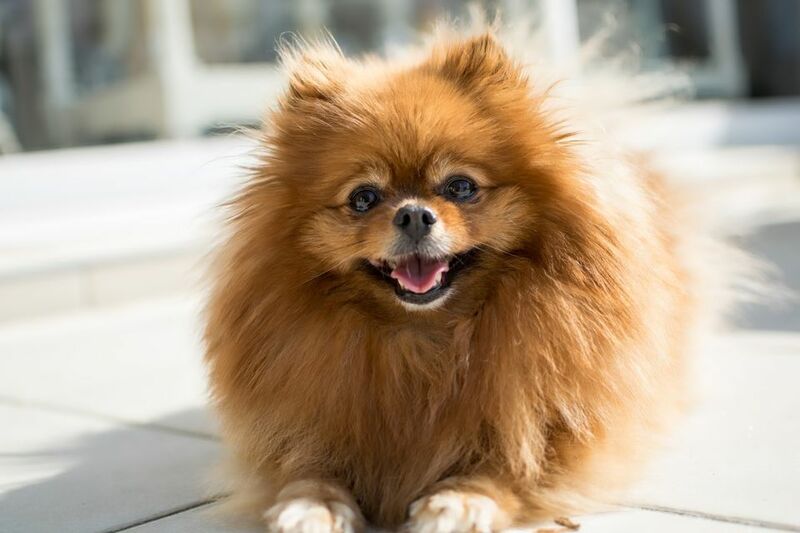 Poms are energetic and sometimes bossy little dogs with an intense loyalty to their loved ones.